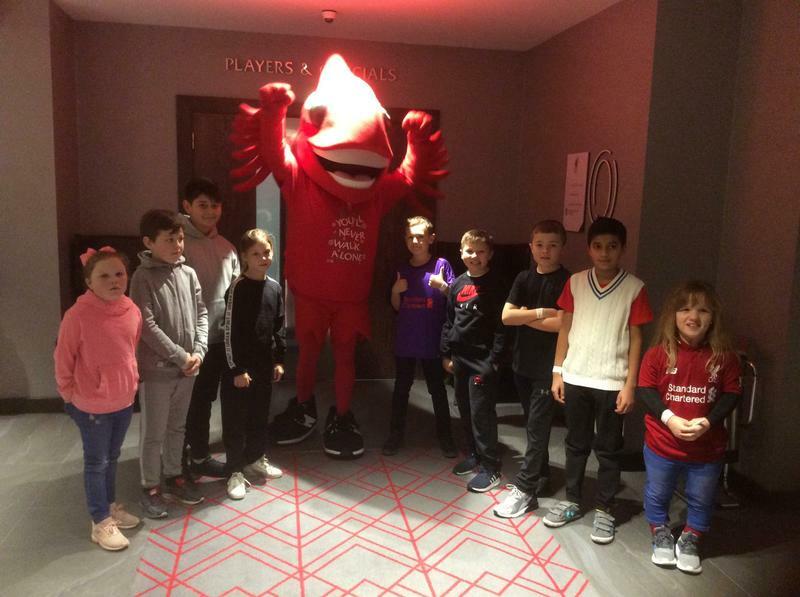 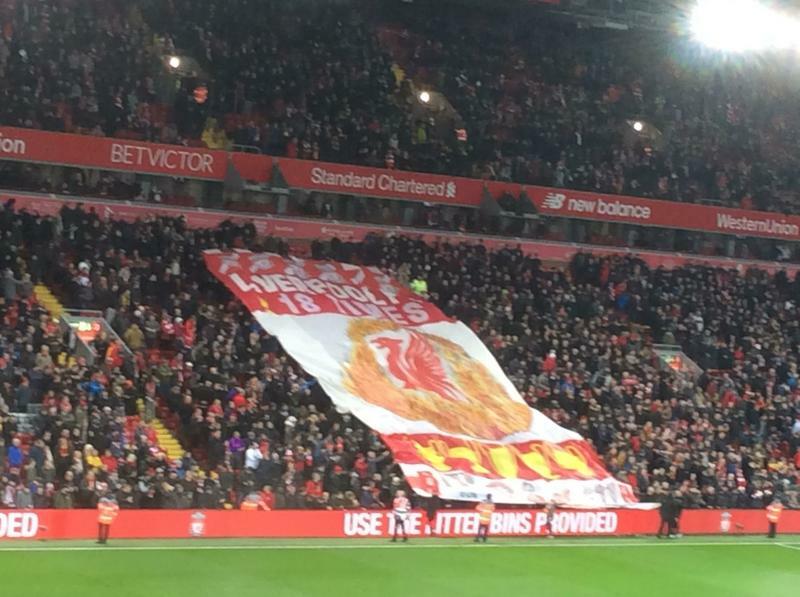 On Sunday 16th December 2018, some of our KS2 children attended Liverpool Football Club. 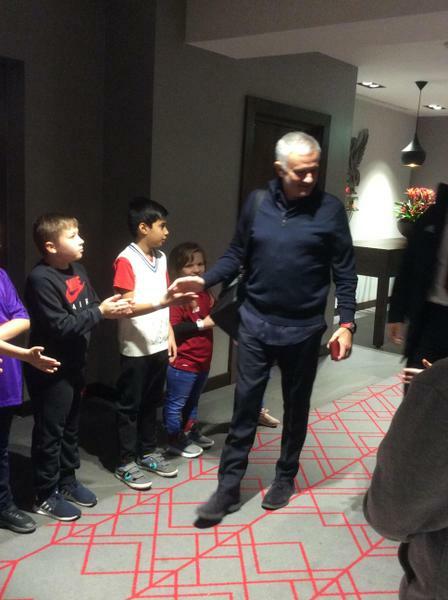 Here, they had the most amazing afternoon! 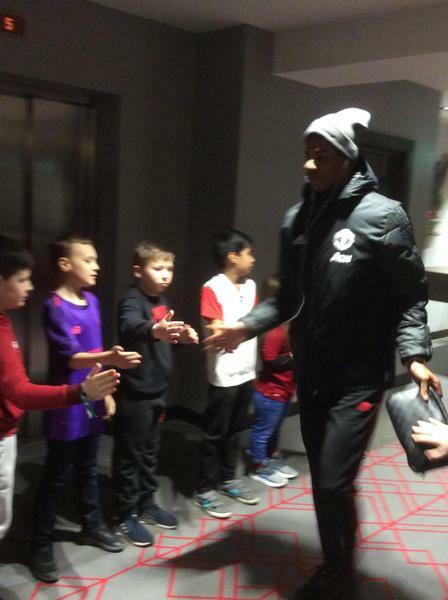 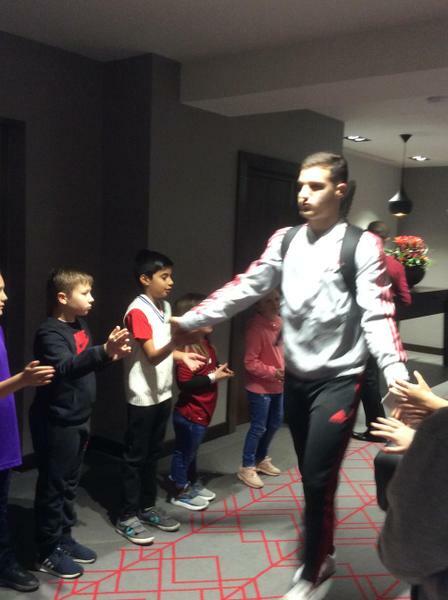 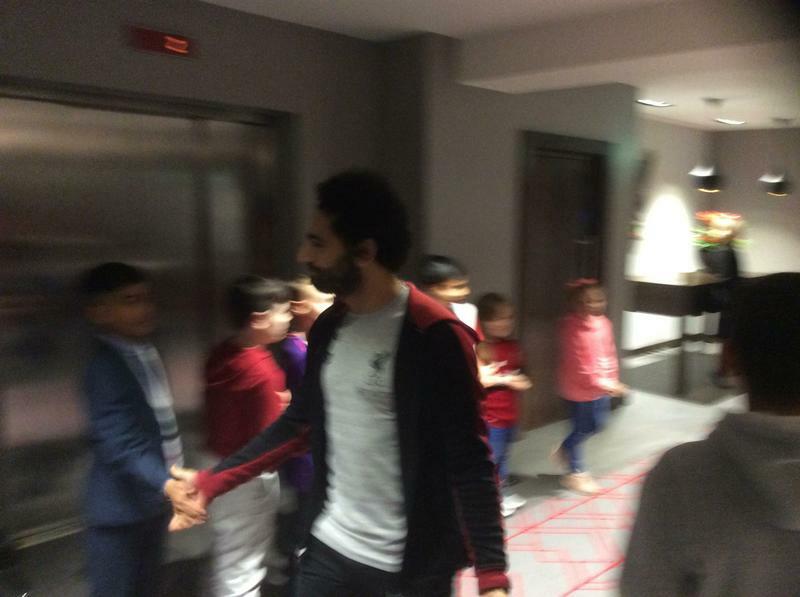 Our children met with the LFC and Manchester United players as they entered the ground in preparation for the game ahead. 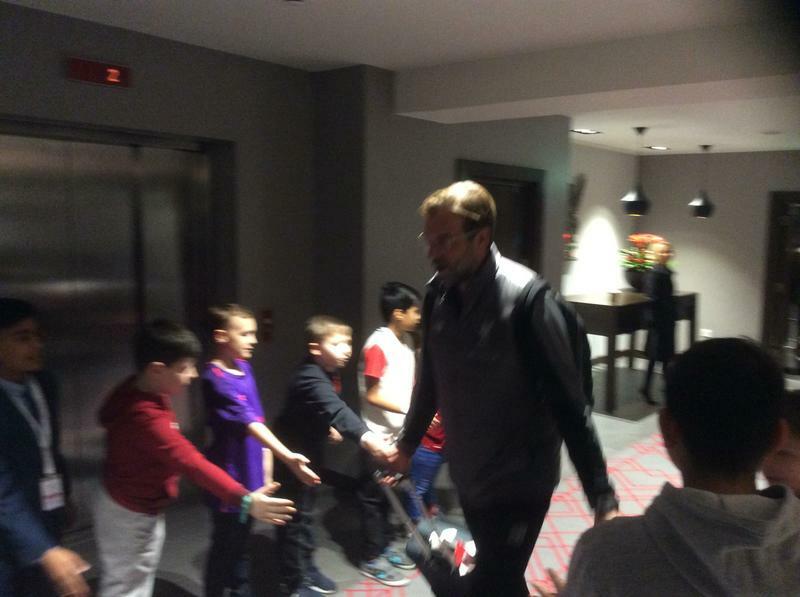 They even met the Managers! 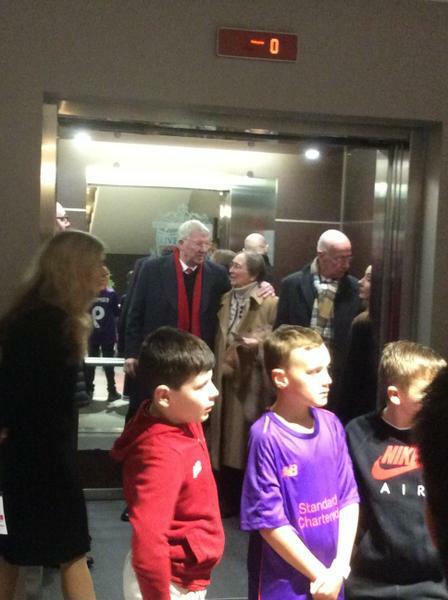 Sir Alex Ferguson and Bobby Charlton were also greeted by Gwladys Street children! 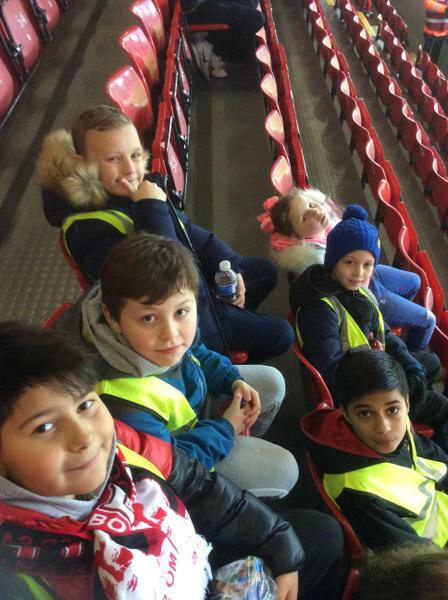 The children had the most amazing time. 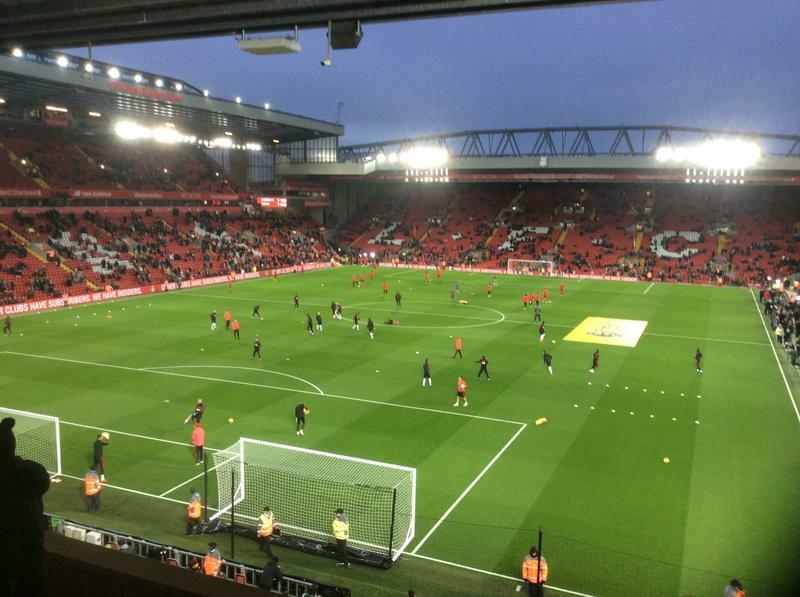 Even better, LFC won with a final score 3-1! 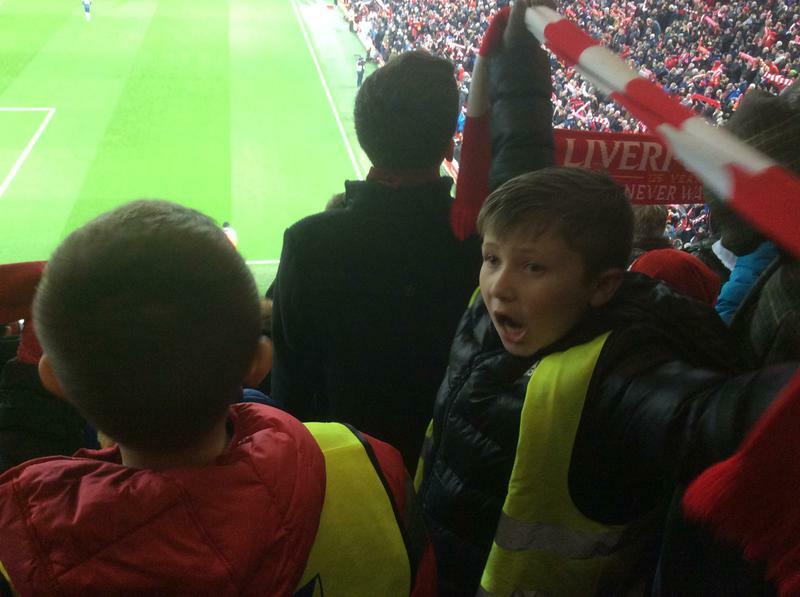 With special thanks to Forbes at Liverpool Football Club for his continued support in helping us to make wonderful memories for our children.